The Welsh Government will ban the use of wild animals in circuses in a move congratulated by Animal Defenders International (ADI). 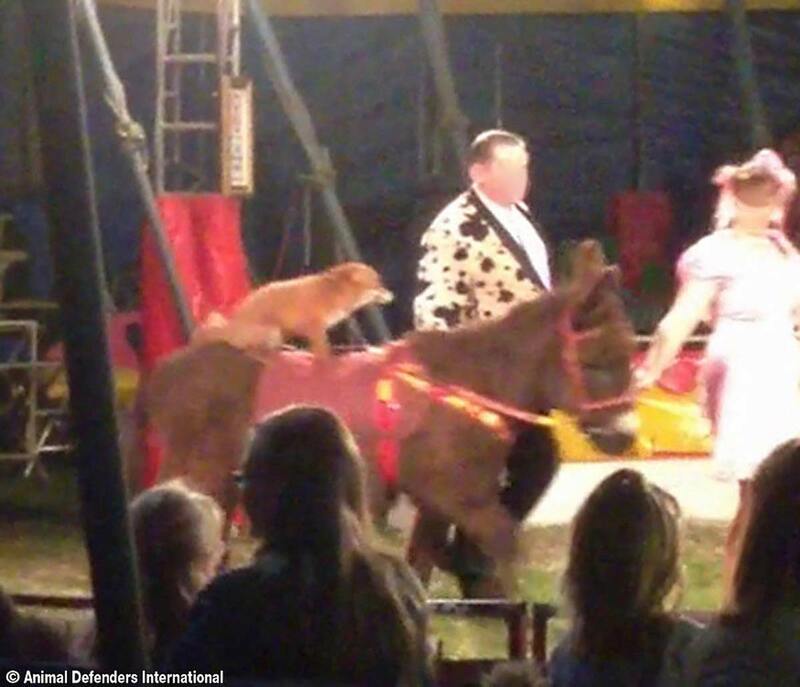 A statement released this morning (17 July) from the Welsh Government states; “The way animals are treated is an important reflection of society and over the next 12 months, a bill will be introduced to ban the use of wild animals in travelling circuses on welfare grounds”. The Welsh Government committed to ban wild animals in circuses in 2013, stating it would seek an extension to draft legislation published for England by the UK Government. The bill however was left for five years, the UK Government finally committing, in February, to act by January 2020. With a Welsh Government-commissioned report, published in 2016, finding that life for wild animals in traveling circuses is not worth living and in support of a ban, it was expected legislation would soon follow. ADI was disappointed when instead, there was talk of only regulation, which cannot ensure animal welfare and is unlikely to detect husbandry problems or physical abuse. Consulting the public on the broader issue of mobile animal exhibits last year, the response was unsurprisingly overwhelming, with the Welsh Government stating that there was “strong support for a ban”. Most recently, during a debate in the Senedd in March, Assembly Members unanimously called for urgent action to bring in the ban. Changing attitudes and awareness of animal suffering have seen the number of circuses with wild animals in Britain plummet. Only two remain: Circus Mondao and Peter Jolly’s Circus which are licensed in England and tour Wales. A third circus with big cats also performed in Wales when owner Thomas Chipperfield was unable to obtain a licence in England; it has remained off the road since. Around the world, 45 countries have already introduced prohibitions on animals in circuses including Scotland and Ireland.